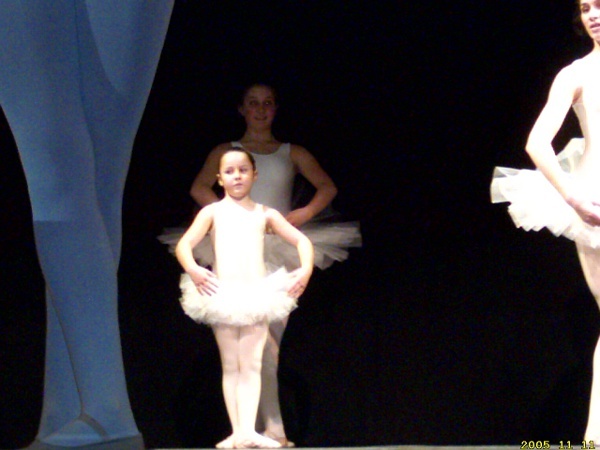 Welcome to Ballet Bras d’Or School of Dance located in Cape Breton Island, Nova Scotia. We offer classes in Middle River Wednesday afternoons from 4pm to 6:30pm. Ballet and Jazz technique and private lessons on demand at the Middle River Community Hall.